We knew it was coming, but O2 customers in the UK can now access WiFi on the London Underground for free via Virgin Media’s fibre optic network. Owned by Telefónica, O2 is the second biggest mobile network in the UK by number of users, and along with Virgin Media broadband and mobile subscribers, EE and Vodafone, constitutes 89% of network usage in the Greater London area. Initially, O2 users were scheduled to gain free access from June, a date that was then pushed back to July 22. 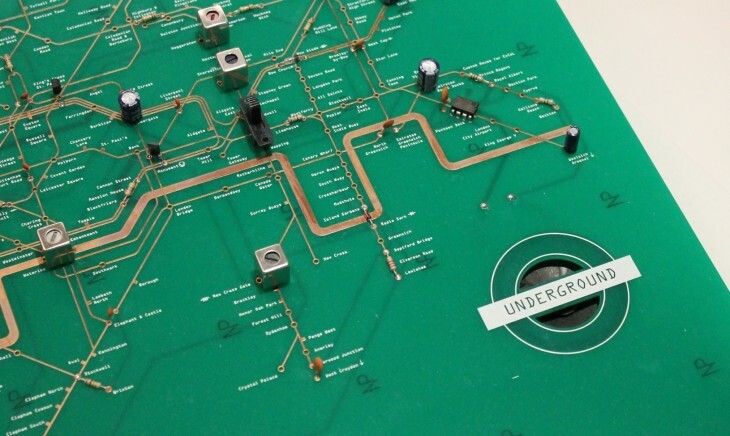 But after testing, it has now been pushed live from this week, covering 121 Tube stations across the UK capital. It’s worth noting here that coverage only includes stations and platforms, it doesn’t extend into the actual tunnel areas – but that’s the same for all networks. To get access, anyone on a contract or pay-as-you-go service must sign-up to O2 Wifi, and then they will be automatically registered to London Underground WiFi. When they sign in for the first time via the online portal, their devices will automatically connect each time they enter a WiFi-enabled station. If you’re not already registered with O2 Wifi, you can do so via the mobile app available in the App Store and Google Play, or by logging on at any O2 Wifi hotspots. The offer doesn’t extend to GiffGaff, the O2 subsidiary. O2 joins Virgin Media, EE (including T-Mobile and Orange) and Vodafone in offering free WiFi on the transport network, though there is also a PAYG service for transients, with a pass costing £2 a day, £5 a week or £15 a month.